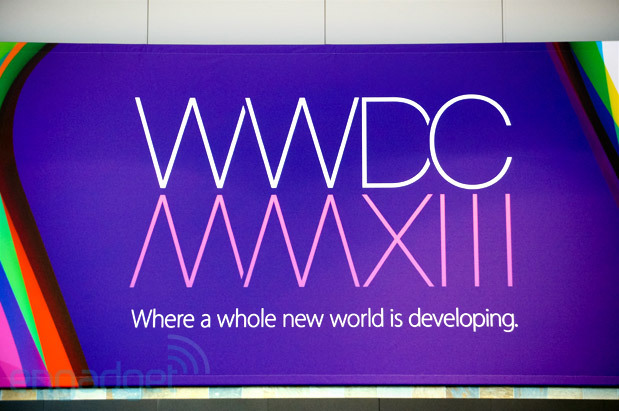 As expected, this year’s WWDC was all about the software, and certainly there was plenty to talk about that front, what with the unveiling of of iOS 7 and OS X Mavericks. We did get a little bit to whet the appetite of hardware lovers, however — mainly a sneak peak of the cool new cylindrical Mac Pro and a refresh to Apple’s popular MacBook Air line. We managed to snag a few pictures of the forthcoming tiny desktop workstation, and now we’ve got our hot little hands on the new ultraportable. From an aesthetic standpoint, there’s not too much to write home about — nothing, really. This is the same Air you know and, possibly, love. It’s tapered thin, brushed aluminum shell, with all those standard ports (original Thunderbolt, included). And the display, while sharp, is no Retina — you’ll have to keep waiting on that front. Odds are Apple opted not to swap in the higher-res screen in order to not sacrifice the laptop’s battery life — and certainly the company’s got some bragging rights on that front, with a reported bump from five to nine hours on the 11-inch and from seven to 12 on the 13-inch. We’ll be reporting back on that fact in the near future — once we have a good half a day to try it out. That bump comes thanks to new innards — specifically the inclusion of those new Haswell chips. 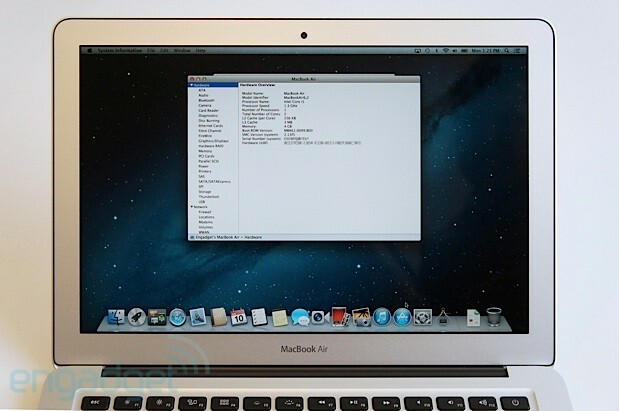 Apple has also promised that the new CPU has given the systems a nice pep in their performance step, as well. We ran the Air through some benchmarks to see if it’s all it’s cracked up to be. Check those out after the break. Once you’ve purchased that hot new Xbox One, you’ve got to have a couple of accessories to go along with it. Naturally Microsoft has thought of that, as it just announced a new version of its Play and Charge Kit plus a refreshed Chat Headset to accompany the next-gen console. As with the previous iteration, the Kit bundles in a controller-compatible lithium-ion rechargeable battery pack plus a cable that’ll charge the gamepad when connected to the console. 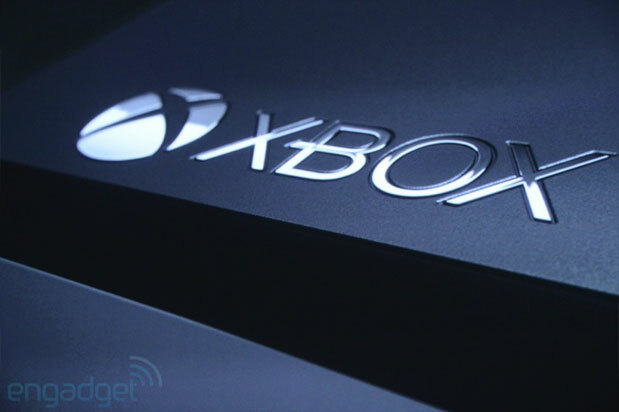 Microsoft claims it can juice up twice as fast as its predecessor and is able to keep charging during gameplay or standby. You can either get the Kit by itself or as part of a controller bundle. The Chat Headset appears to be the same as it was before; it’s a wired mono headset with wideband digital audio and a unidirectional microphone. We’re still looking for details on pricing and availability (plus a picture or two), but we’ll let you know more details as soon we do. 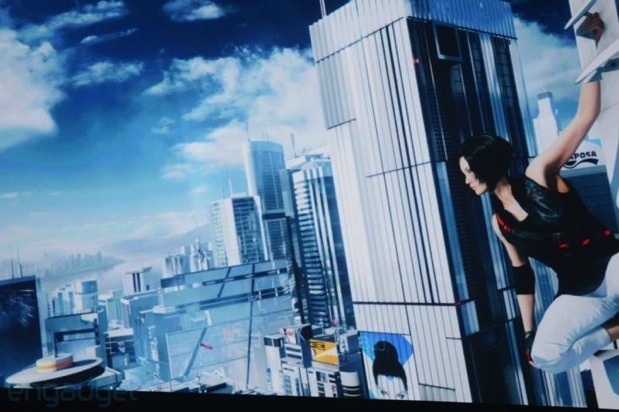 Well, you’ve been asking for it and DICE is delivering: Mirror’s Edge 2 is coming in 2014! Even though we’ve got little detail to run with, it’s a safe assumption that it’ll be coming to both PS4 and Xbox One next year. We don’t even have a launch window, but we’ll say this: we’re excited and so too was the audience. Of all the games powered by Frostbite 3, this much anticipated sequel got the biggest cheers. Now all we’ve got to do is wait, ever so impatiently, for EA to deliver the goods next year — check after the break for the preview trailer. We know, oh boy do we know. With E3 and WWDC happening at the same time, it’s easy to get lost in all the news — we’ve got you covered for all the delicious Apple bites right here, though. Today the team from Cupertino delighted its keynote crowd with the official announcements of iOS 7, refreshed MacBook Airs and iTunes Radio. Even more exciting, however, was the sneak peak at the much-anticipated — and cylindrical — next-gen Mac Pro and the introduction of OS X Sea Lion Mavericks. Whether you’re just trying to recap all the announcements or find what you missed, our full roundup is up after the break. This entry was posted on June 10, 2013, 5:38 pm and is filed under Mobility. You can follow any responses to this entry through RSS 2.0. Both comments and pings are currently closed.